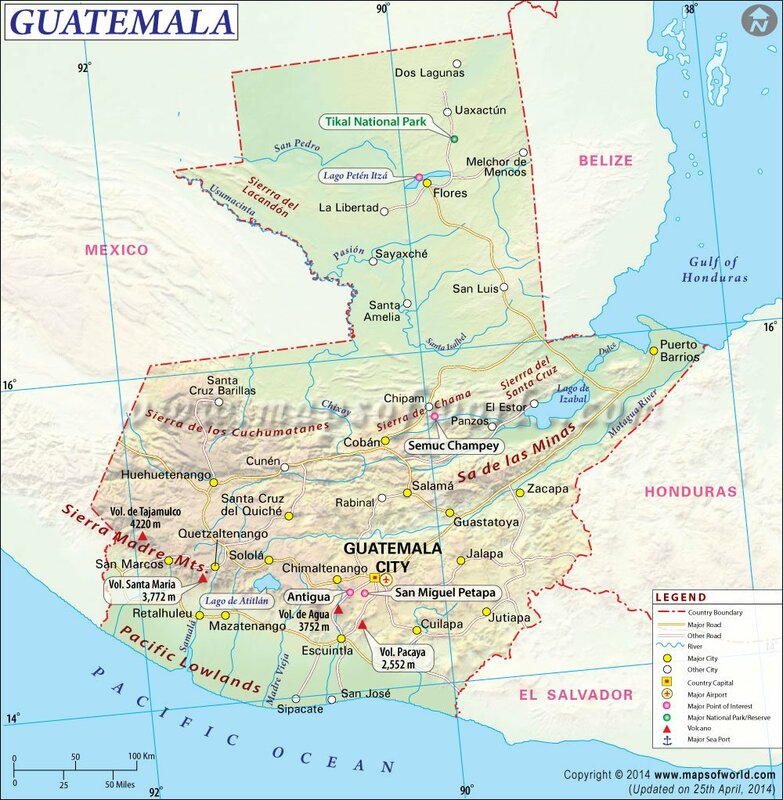 As per media reports, the number of the deaths caused due to the eruption of the volcano in Guatemala… Read More. 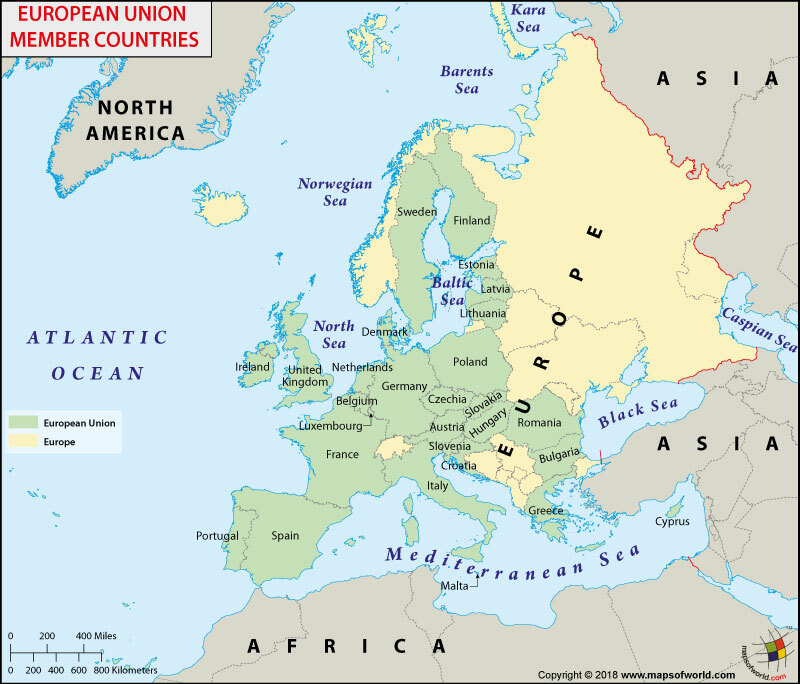 Russian President Vladimir Putin says that Russia has no interest in weakening the European Union. This statement came ahead… Read More. To make Mac indistinguishable from several other browsers, Apple has created a browser named “Safari” which would seek owner's permission… Read More.